Just a simple girl…or am I ? Starting today, on the first day of every month, I’ll be sharing a theme-based round up of 5 interesting things I love or have come across in a brand new series I call Take 5. 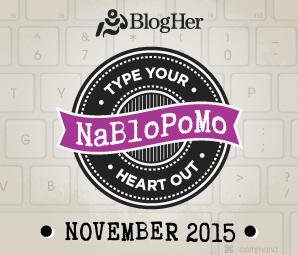 This month’s focus is on Inspiring Blogs. Since I started the Take-A-Step Thursday event, I’ve been actively looking for inspiring bloggers who have their own wisdom to share or are in the pursuit of extraordinary things and who motivate me to become a better version of myself too. This is by no means an exhaustive list, but I love going back to these blogs from time to time to seek something that lights up the fire again in my belly. 1. Sly Speaks – I love reading this blog. The author of this blog writes about #MindfulMondays, Life Lessons, Simple Living, Health and Wellness and other inspirational topics. Recently she has started a blog post series which talks about dealing with unemployment in your twenties. 2. Confetti and Curves – Karen’s enthusiasm and love for what she does is so infectious, I cannot help but feel really happy and enthusiastic too after reading her blog posts. The main focus of her blog is on beauty, fashion and weddings and she also gives some useful blogging advice which I love reading. 3. Let’s Reach Success – To be honest, I just discovered this blog recently, but I already like what I see. This blog focuses on setting goals, productivity and creating good habits among other things and has a lot of great advice and tips that are simple to follow. 4. Malavika Suresh – Malavika has a treasure trove of wisdom to share on her blog where she talks about happiness – happiness in the self, in relationships, and with the universe. Her spiritual journey is all about finding the knowledge to tap your inner strength and power. 5. The Diary of a Bibliophile – I love Emily’s mission to promote literacy by inspiring everyone to read. She posts a lot of different book recommendations based on themes like inspiration, female runners, photography, yoga and many other things. You are so welcome for the shout out! You deserve it! Your blog is one of the best! I really enjoy your content; it’s informative and inspiring. Truly an honour! Thank you thank you thank you. May the kindness you have shown me return to you magnified! Love this — I’m always on the lookout for awesome inspiring blogs to follow. Definitely going to start following some of these! Just a simple girl...or am I ? 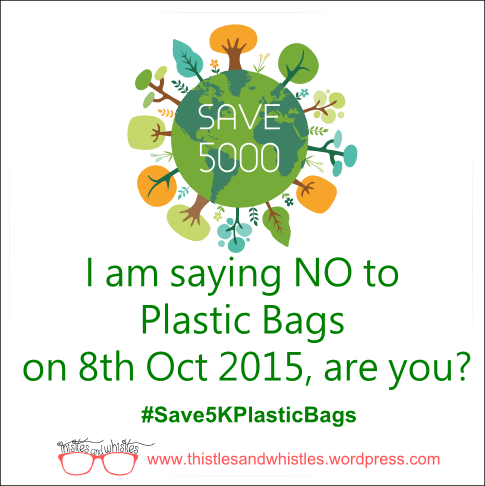 New Blogging Event! 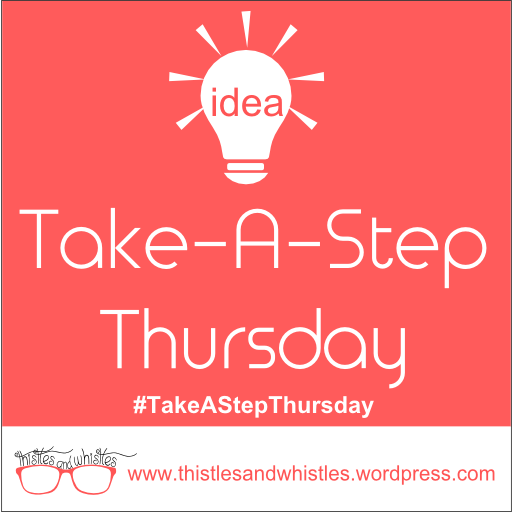 Take-A-Step Thursday! 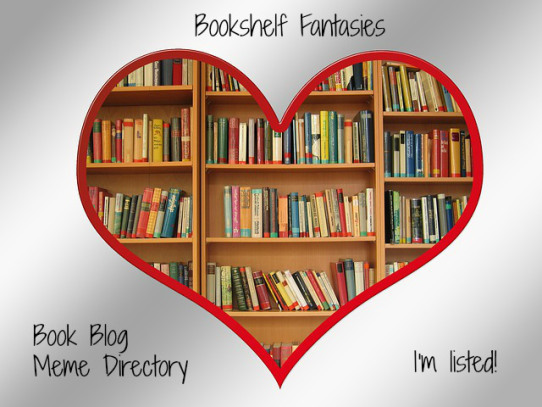 Find me on Bookshelf Fantasies! The journey- "This life of ours, this is a wonderful life....."